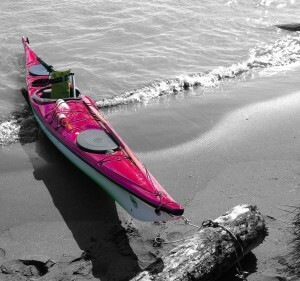 BC Kayak Centre's provides the best possible instruction of kayak paddling and safety skills in a fun environment. We want you to enjoy this great sport with confidence. BC Kayak Centre instructs Paddle Canada certification courses, clinics and related classes. 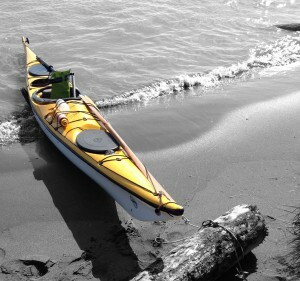 BC Kayak Centre's Instructors are all Paddle Canada certified. They have a passion and love of paddling and teaching. Mike is an exceptionally patient instructor. I overcame my fears and now love rolling for fun!